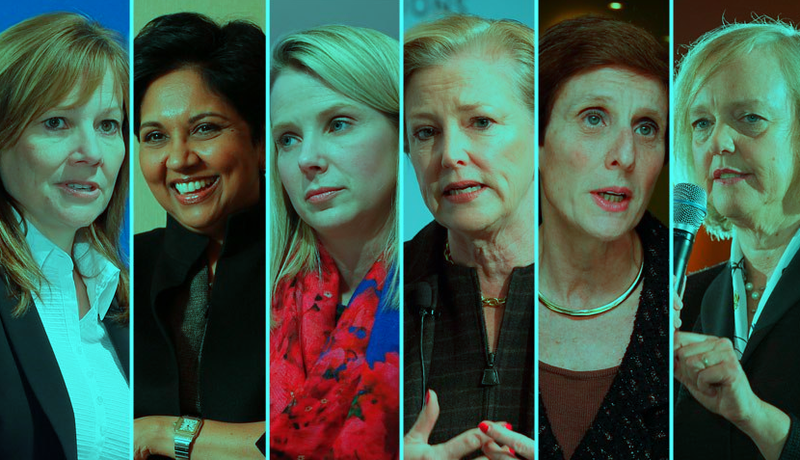 Female CEO’s : Is Their Equality ? In business, is there equality at the top? Do female CEO’s receive the same money for work in their jobs as males do? Towergate Insurance have looked into the data in great depth, in their interactive graphic you can explore a number of areas that are debated in business today, between men and women. Are women generally older than men? Do women have the same earning capacity as men? Does it take longer for women to become CEO’s than men? What are the barriers to success for women? What challenges are faced? Is a career hindered for female CEO’s when opting to have a family? Is stress a barrier to success? Are women held to a higher standard than men and is gender perceived to be directly inhibiting success? If you would like to explore all these areas of debate and see how perceptions and traits are changing take a look at the data graphic below. To estimate how many of the 600 companies in the FTSE 100 and S&P 500 are led by women visit the Towergate Insurance Female CEOs data graphic and click the icon to make your guess and reveal the result. What Do Customers See When They Look At Your Business?